Tumika and Toni are a force to be reckoned with. They bring passion and commitment to the city of Kalamazoo. As the Charter Board Members of Phenomenal Women® Michigan, they are on a mission to UNITE*EMPOWER*INSPIRE women to become their personal best. They are committed when it comes to providing educational resources to change lives. They individually volunteer and support like-minded charities and non-profit organizations in their community. Collectively they united to create Phenomenal Women Michigan, an organization that is making a difference in the lives of women and families in Kalamazoo and surrounding cities. We’d like to summons your support to join their Michigan Chapter as a member or local volunteer. For further info on how to connect with us please contact PhenomenalWomenMiInfo@gmail.com | 269-716-1492 and join us on Facebook: Phenomenal Women of Michigan. 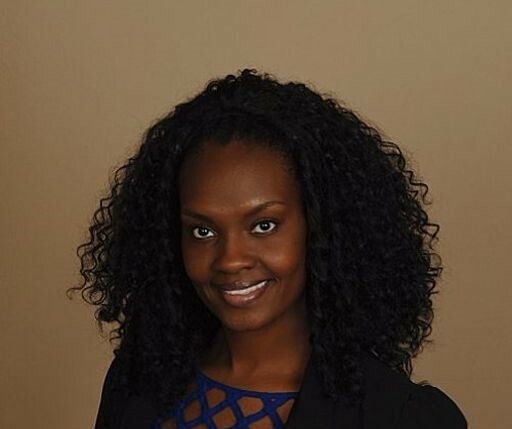 Toni McDaniel works in the healthcare industry as a Registered Nurse with rehab patients who require mental, physical, and emotional support in order to return back into the community functioning at their optimal best. After spending over a decade in healthcare, Toni knows the true reward in giving back and how important it is to connect with the heart- beating people she’s trying to help and communicate her understanding back to them. Toni believes in helping others be the best in all that they do. Nurturing another one’s weaknesses may seem as if you are there for them during a time when they are at their most vulnerable, but Toni has found that it is the most gratifying work she has ever experienced. Inspired by the biblical verse Ephesians 4:13 “I can do ALL things through Christ who strengthens me”, Toni is dedicated to making a phenomenal change in her community. 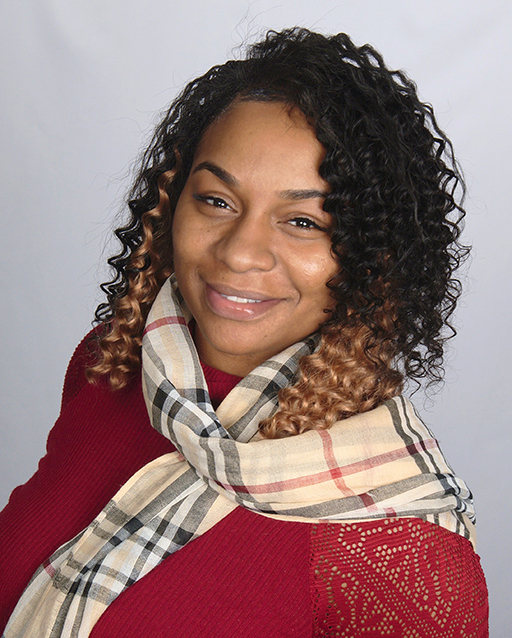 Tumika Compton is a Strategic Sourcing Manager who works at Homag in Grand Rapids, Michigan. She has been working in Procurement for 6 years. She has dedicated over eleven years in the manufacturing world. Her strong research and analytical skills have saved her clients hundreds and thousands of dollars in cost savings. Her precise ability to project, execute, and implement has influentially impacted her workplace. Tumika has a heart and passion for serving. She is the founding CEO and executive director of Mpathetic Concern Inc. in Kalamazoo, Allegan, and throughout other local cities. She believes that every person has what it takes to succeed, but some people need to be pointed in the right direction, or need encouragement. Even though overcoming isn’t easy, Tumika considers her-self living proof it is possible. This is why she is passionate about giving people resources and choices to meet their goals.